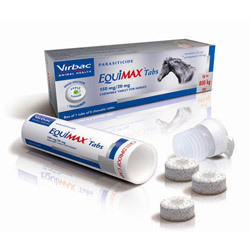 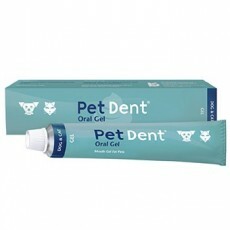 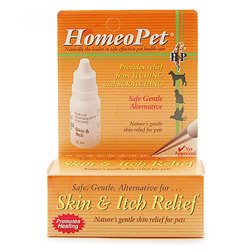 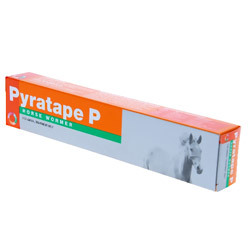 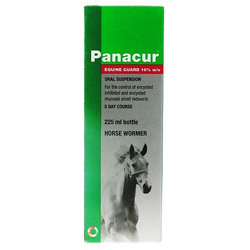 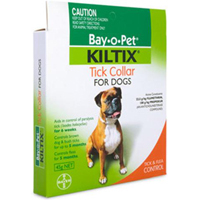 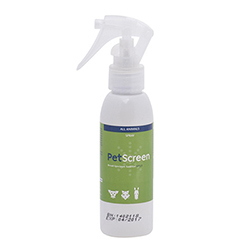 We at Pet Care Supplies provide you with an extensive range of treatments for horses. 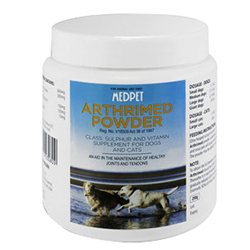 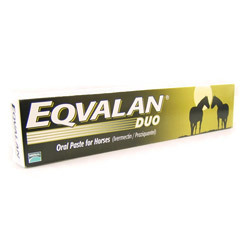 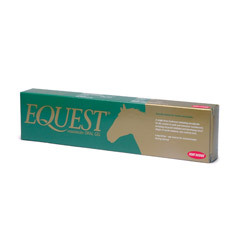 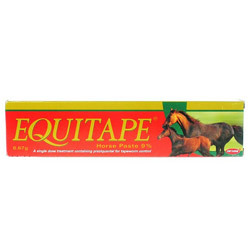 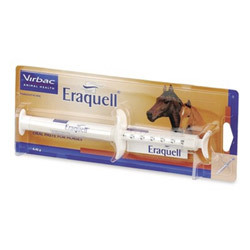 The horse supplies and equine products are available at the most affordable prices. 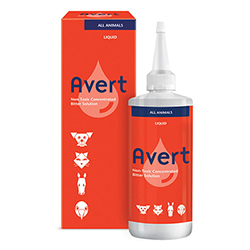 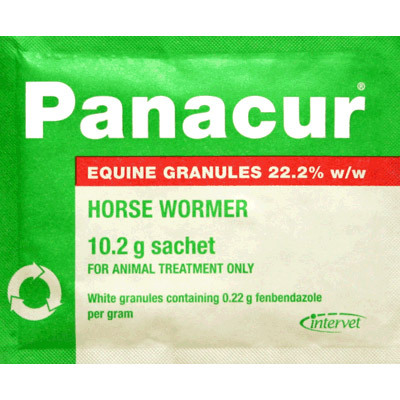 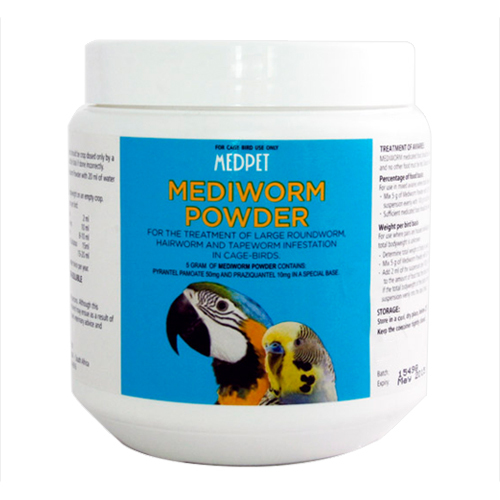 All the treatments are of varied brands that ensure your horses to be free from external as well internal parasites with positive effects. 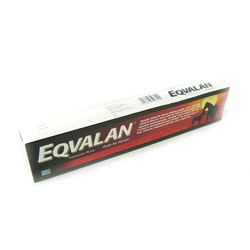 Customers can choose from the wide range of products that includes Bimectin, Eqvalan, Equitape, etc. 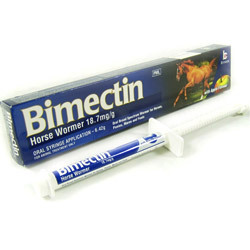 Pet Care Supplies helps you improve the horse’s health and removing different kinds of worms by using the best treatments that we offer. 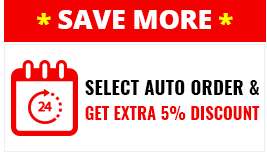 Use discount coupons and enjoy free shipping facilities.